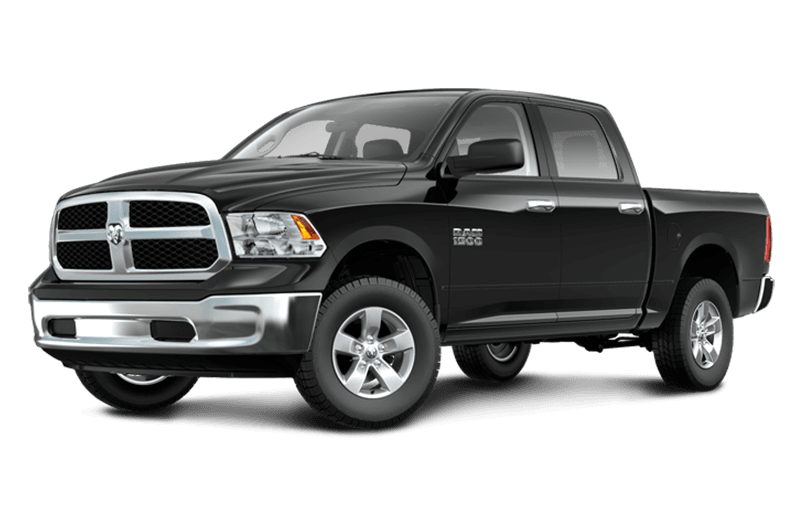 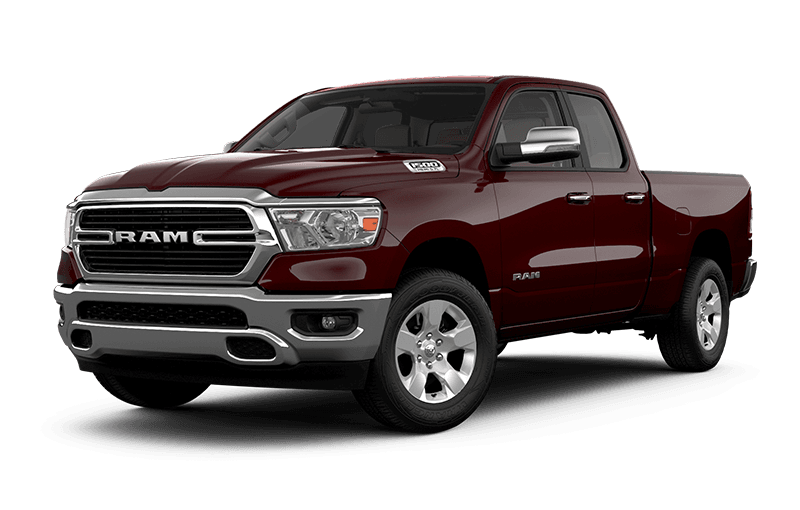 Incredibly flexible cargo carrying options and 60/40 split rear doors make doing business a pleasure. 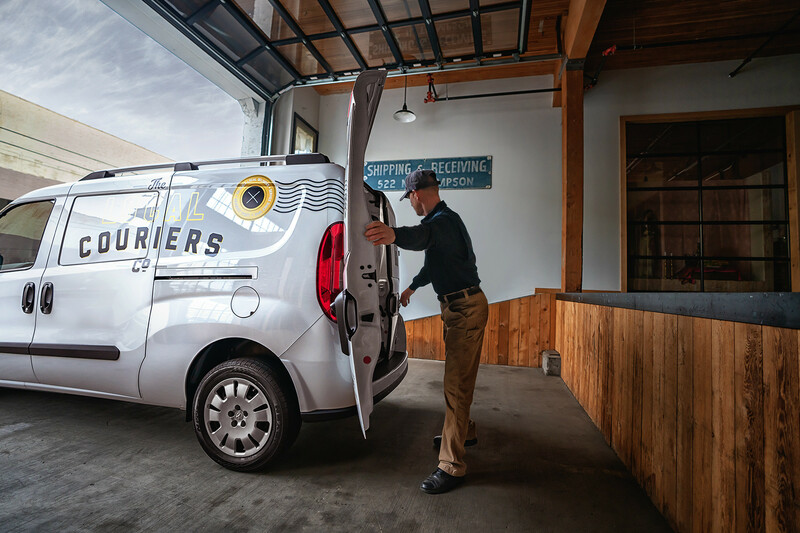 With its tight turning circle and trim exterior size, the ProMaster City fits easily into tight spaces. 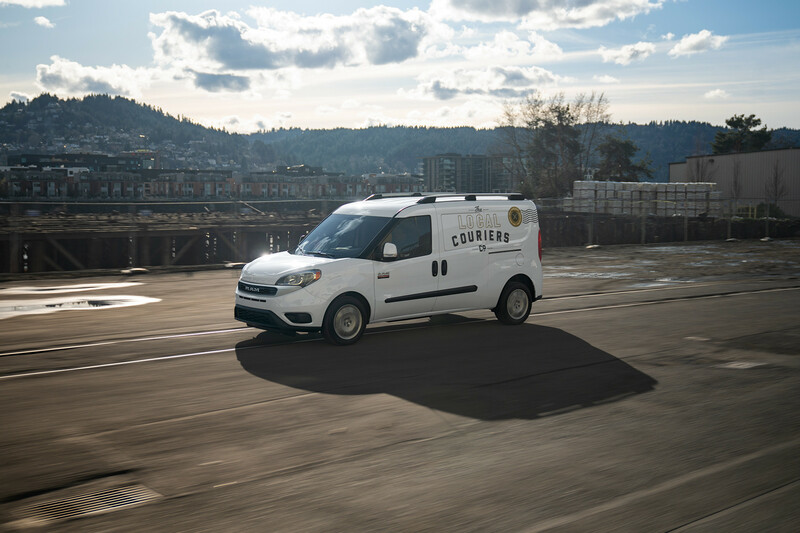 With Best‑in‑Class horsepower and torque Based on the latest available competitive information for Cargo Vans marketed as Small Vans in the WardsAuto Small Van segment (Chevrolet City Express, Ford Transit Connect and Nissan NV200). 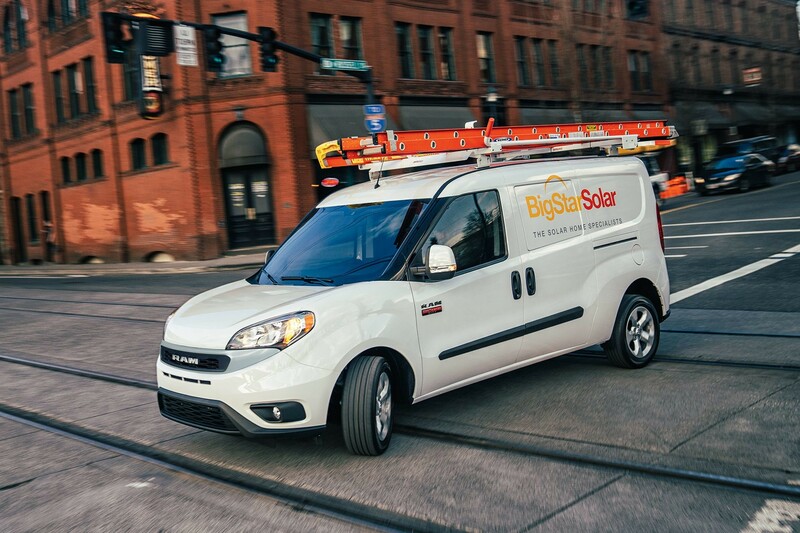 , the ProMaster City can easily haul or tow whatever you need to the job site.